In this episode Emery Barber continues the discussion on Seed and Harvest to consider multiple uses of each gift, thought, or idea. 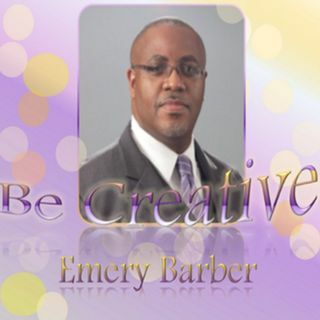 Welcome to the Be Creative Podcast with Emery B. Barber! Join the discussion!